I have lots of pictures and other things that I always intended to put up on the walls of our home. Of course we have had several homes in different countries and yes some of these items have been seen at some time to be on some of those walls. There are many that have only once or twice been given a space on one of our walls and some that have never been up on any wall. For quite a few years there were some that I intended to get up on the walls but there was always something else to do or we would say "what is going where" and not make up our minds but sometimes it was Fred saying "I don't feel like getting out the big electric drill" but when we got the Takker there was no further excuse as it was so easy to use and we started putting up things in different rooms like the Guest room our Ensuite and our bedroom. 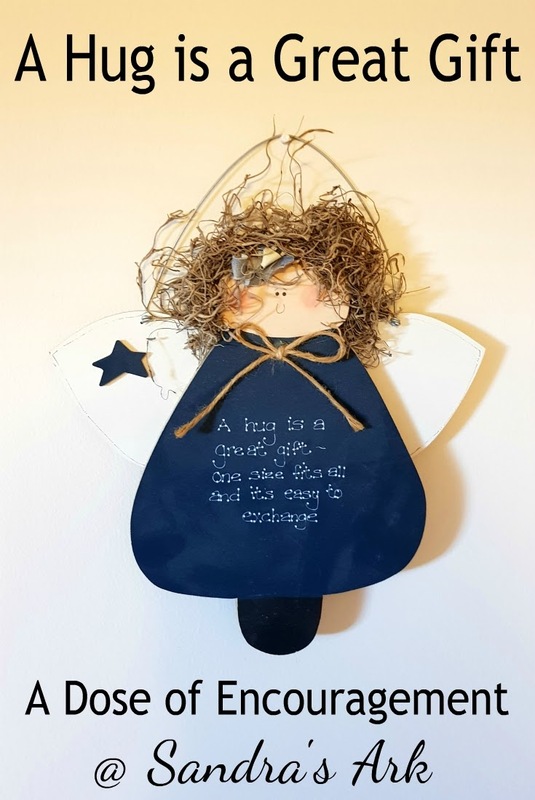 So now in our bedroom there is an item that was also in the bedroom of our last home in Belgium, it is a wooden wall hanging in the shape of an angel which also has a little phrase that starts with the words of the title of this blog post. and it's easy to exchange. Yes I do believe that a hug is a great gift from one person to another. People that we have not seen for a long time. Perhaps like us you hug many people at your church as a general greeting each Sunday. And then there are the hugs that are for that special someone in your life, the one you share everything with, the one who cares in the good times and in the bad - the love of your life. and the difference it might make to someone. Here are a few examples of when a hug was given or not given in the last few weeks. With one person I was hugged one day and then not the next time - in fact the person shook my hand instead. This left me questioning my husband as to what could have happened between those two greetings (only a few days apart). With another person it was a hug to say I still love you and please don't misinterpret something that is going to happen but you don't know about it yet. With another it was an I have missed you hug with someone we do not see on a weekly basis any more but we do miss them. What are the results of these types of hugs? Well the first one has still left me wondering what caused the difference in the way I was greeted and a bit of concern over how that person may be viewing me at this moment. The second immediately resulted in my asking if the person wanted or needed to talk to me but were holding back and this was indeed the case and after a short conversation everything was fine again. The third one resulted in two smiling faces mine and their's and a lovely chat. The rest is still to be seen but I'm praying that this one will result in this person returning to church where they will have more support for the future. Then of course there are the hugs between my husband Fred and I which can mean all manner of things ranging from I hope you feel better soon to I just love being with you to I really missed you when you were away travelling on work this week. Every hug should express something! I think that every hug should mean something and we should not just hug someone because it may look like the right thing to do. We should have some feeling of care or concern or love for a person and that's what should be shown in a hug. 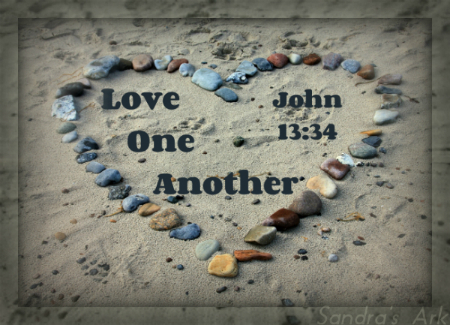 We should be letting each other know that we love them with the love of the Lord, and through us His love should be evident. so we should use it to encourage and bless others. This is so encouraging and just plain sweet, it makes you stop and think! I never really thought about it till now thank you! 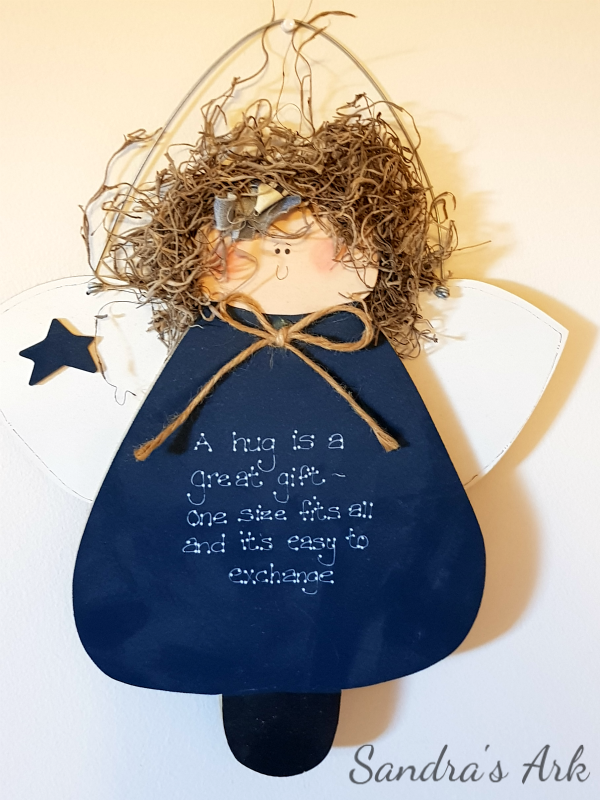 Hug is truly a great gift! 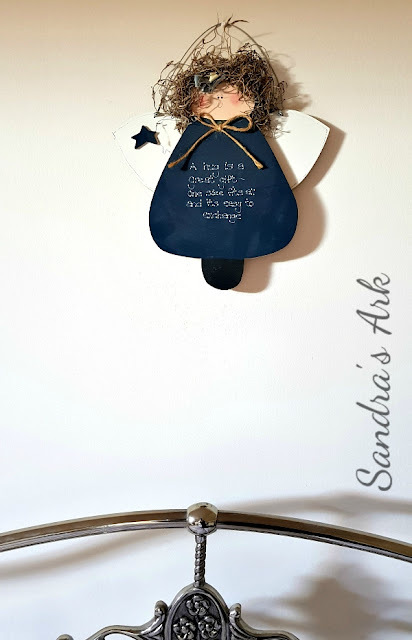 Thank you for sharing over at GraceFull Tuesday! I love your sign! We live in a culture where almost everyone hugs as part of a normal greeting (if you know the person). It was odd to me when I first moved here over 50 years ago. But now it seems odd and awkward when someone you expect to give you a hug reaches out to shake your hand instead. But even here there are different kinds of hugs. Thanks for making me more aware of their importance. Love this! Thanks for sharing on To Grandma's House We Go! Thanks for the encouraging words. Hugs are something we can overlook but are an important part of love and friendship. 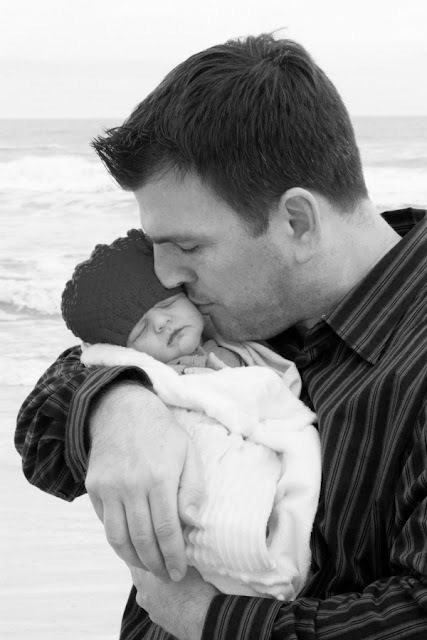 In the New Testament, Paul says to greet each other with a holy kiss, which can be easily expressed as a hug as well. In the 5 Love Languages, physical touch is one of the ways we can bless others and be blessed.